The Advertising Standards Authority has taken the rare step of withdrawing Paddy Power's controversial Oscar Pistorius ad pending its investigation. In only the third move of its kind, and only the second relating to an ad, the regulator’s chairman, Lord Smith, has directed Paddy Power to withdraw the ad after an "unprecedented number of complaints". 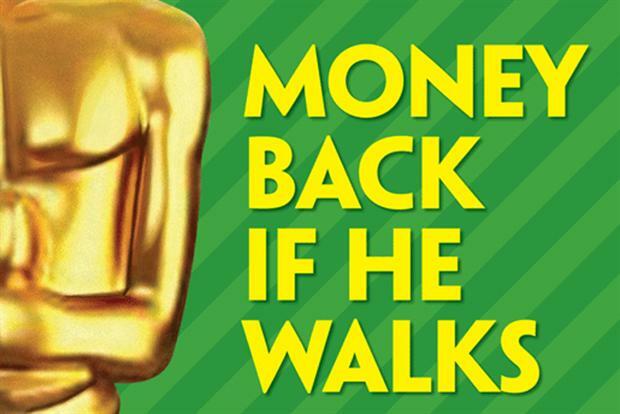 The text on the ad referred to the blade runner's murder trial and stated: "It’s Oscar time", "money back if he walks" and "we will refund all losing bets on the Oscar Pistorius trial if he is found not guilty". The 5,200 complainants have asked the ASA to consider whether the ad is offensive for trivialising the issues surrounding a murder trial, the death of a woman and disability. The ASA is also considering whether in doing so the ad brings the good reputation of advertising generally into dispute. The only other ad to have been withdrawn in this way was Tango "pipes", which was banned in November 2004 (the same month the ASA took over responsibility for TV advertising) over fears children could hurt themselves copying the ad. In the other occasion of such a move, the ASA once withdrew a leaflet for Pool.com over concerns it was encouraging under-18s to gamble. Pistorius is currently being tried for the murder of his girlfriend Reeva Steenkamp in his native South Africa.